The Architectural Solar Association (ASA) represents a growing industry with The common goal of transforming building facades and other architectural surfaces into energy-generating assets. ASA is the leading industry advocate for solar architecture design. Our members are at the forefront of development, education, legislative regulation, building and energy codes and specifications as they relate to integrating solar into the architectural envelope. Future Cities is based on the 17 Sustainable Development Goals, set forth by the United Nations and adopted by 193 countries in September 2015. The conference highlights the latest and the most innovative technologies, which are set to change the future as we know it. Over his 36-year career, Browning has mastered a range of disciplines related to international business, project development and technical management. He has founded and led several nonprofit associations in the Middle East, which are aimed at furthering the growth of solar energy, including the Emirates Solar Industry Association (ESIA), Saudi Arabia Solar Industry Associations (SASIA) and Solar GCC Alliance. Chris is a professional structural engineer with 10-years of hands-on experience in the architectural solar industry. He has an extensive background in solar installation design and operations and architectural solar product development. In addition to his efforts with ASA, Chris operates his own solar product development firm SolMotiv Design, which consults directly with the full value chain of both PV and curtain wall industries. Chris is also a co-inventor on three solar technology patents and three pending patents. Chris holds a B.S. in Mechanical Engineering from the University of Colorado in Boulder. Renato is a 10-year veteran of the architectural solar industry and is the founder of EnergyGlass, an Italian architectural solar glass manufacturing and consulting firm. He has extensive experience in project feasibility analysis, technology selection and implementation. Renato understands the full value chain of BIPV and brings an illustrious background to the ASA team. Anoop is driven by a passion for renewable energy and has spearheaded numerous development projects in the Middle East and Asia over the past eight years. He has experience with BIPV projects from small to large and is known for showcasing architectural creativity when incorporating photovoltaics into building structures. Anoop is experienced with colored solar glass manufacturing (Kromatix) and contract manufacturing of solar panels. He regularly facilitates collaboration between developers, architects, consultants, manufacturers, PV installers and local regulatory authorities. 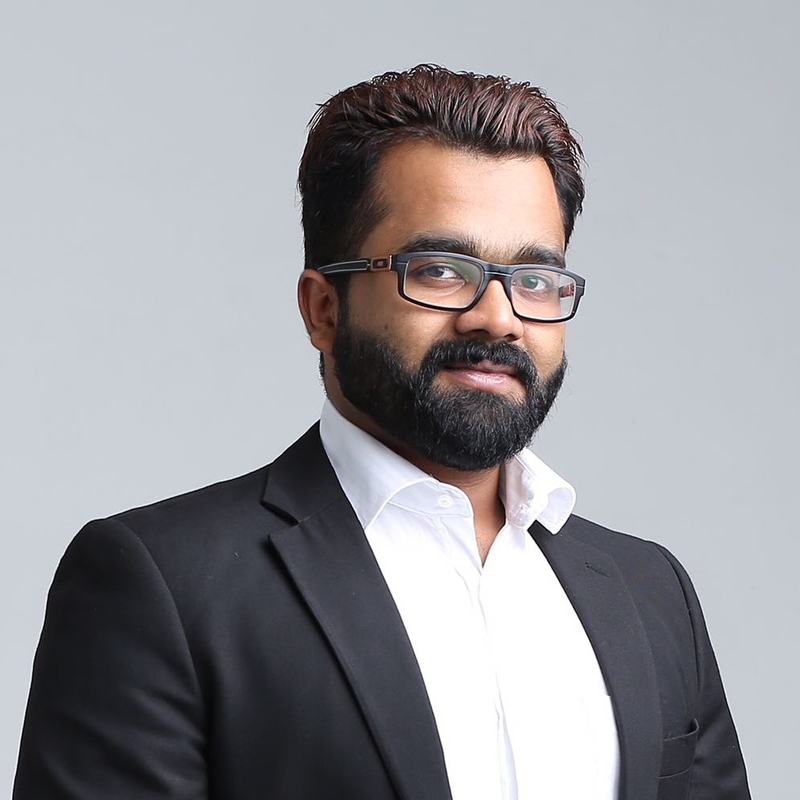 In addition to his contribution to ASA, Anoop is an appointed BIPV Solar Expert with German Energy Consultants and GOPA International Energy Consultants Gmbh in Dubai, UAE. Inga brings an interdisciplinary perspective to the ASA team with a masters degree in urban planning and a MBA focused on renewables. She has been involved with building-integrated PV since 2013 and organized several successful BIPV events in Canada. In her MBA thesis “Developing the Market Potential for BIPV in Canada,” Inga identified barriers, success factors, and formulated recommendations that promote a wider dissemination of BIPV technology in Canada. Inga has also worked for the Natural Resources Canada CanmetENERGY research center, further highlighting her vast experience and network in the solar and green building industries. Rajesh has been an electronics engineer for more than two decades. For the past 17 years, Rajesh has been engaged with Hensel Electric India as Head of Product Management and Head of Solar Sales and Marketing for India, UAE and South Africa. Hensel is a subsidiary of Gustav Hensel GmbH Co. & KG, a 90-year-old German pioneer in the field of electrical installation and distribution systems.